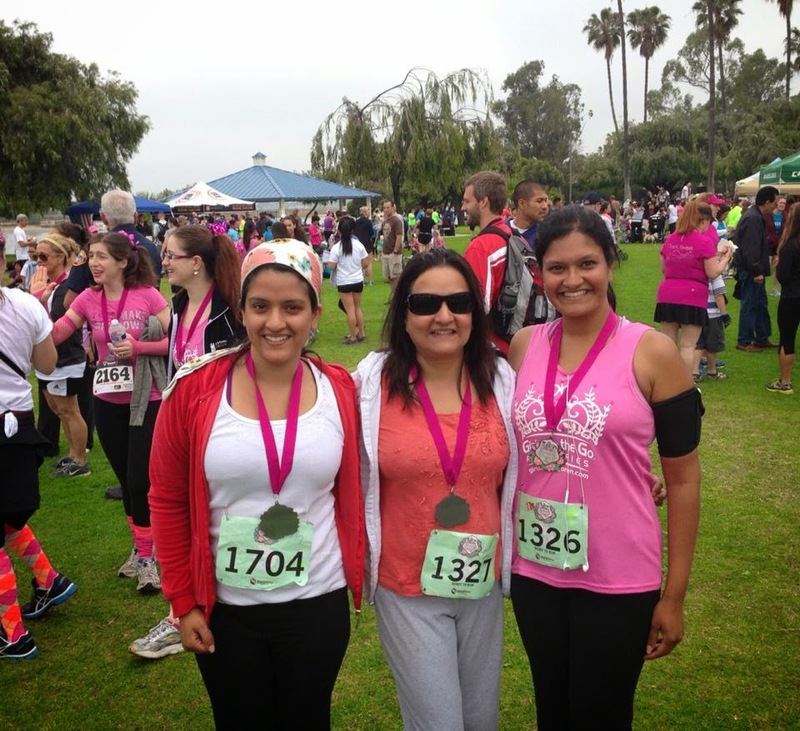 Running with SD Mom: How does a Non-Runner become a Runner? A couple days ago, a dear dear dear friend TDK wrote me and said, "The thing that is so inspiring about you is that you went from being a non-runner to a devout runner in a few short months. I will read your blog for that reason alone. I don't care to read about people who have been running their whole lives…I have nothing in common with them…but a runner who became one last year…I can get on board with her!" How sweet is she? So I got to thinking...maybe I share with the world how this transformation happened. In 2012, and maybe even since 2007 when my son was born, I was heavy. Nothing that I noticed right away. It was more gradual. I ate like I was still nursing well after I stopped nursing and the weight crept up. Before you knew it, I was 30 pounds overweight. 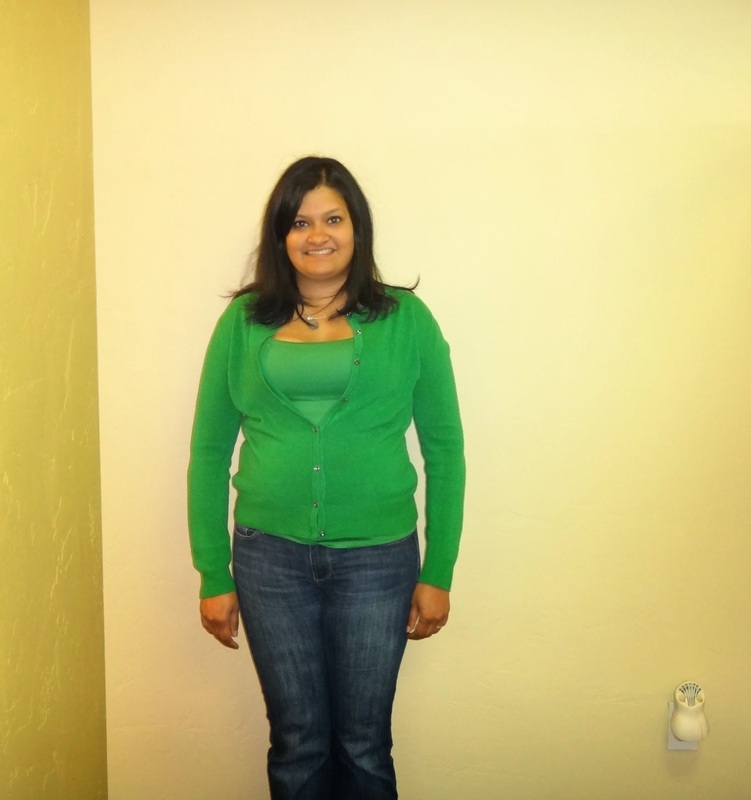 In January of 2013, I decided to take action and lose those 30 pounds. I wanted to feel comfortable when I sat on the floor with my kids and I wanted to show them a healthy lifestyle. I took myself to Medifast on the advise of a friend and gave it a chance. I went to weekly weigh ins and ate food that did not taste good. And slowly but surely the pounds came off by April 2013. And after losing the weight, I started to panic. How would I keep the weight off? Could I never drink my favorite beer or wine again? Could I no longer eat food? So I decided to check out the Runmeter App and I can say it changed my life. I can't say enough wonderful things about this app so on March 26, 2013, I decided I was going to train for a 5K Mother's Day weekend. The App has a wonderful 5K program that starts you out at 30 seconds of running and 2 minutes of walking. TOTALLY DOABLE! By May, I was ready to run a 5K without stopping once. Thankfully, my mom and sister were willing to play along and it was a really fun day! I followed the plan to a T. I thought I would attempt a 10K then a 10-miler then a Half Marathon. But I am so OCD that I didn't stray form the plan one bit. And I guess that is what kept me going...knowing that I had a plan to finish. I wanted to make my family proud and show them I could follow thru. And guess what? I have made this running thing a healthy obsession. I have made so many wonderful amazing BRFs (Best Running Friends) and I have found a healthy confidence. I AM a Runner! I am a runner because I open that door and step outside and I go. I don't run fast, I don't run slow, I just run. And as I started running, I realized that it started making me more sane. I felt centered. Calm. It helps me unleash all the worries coiled in my belly - worries that come from being a mom, a wife, an employee, a citizen. Running lets me be free but most of all, helps me be ME! 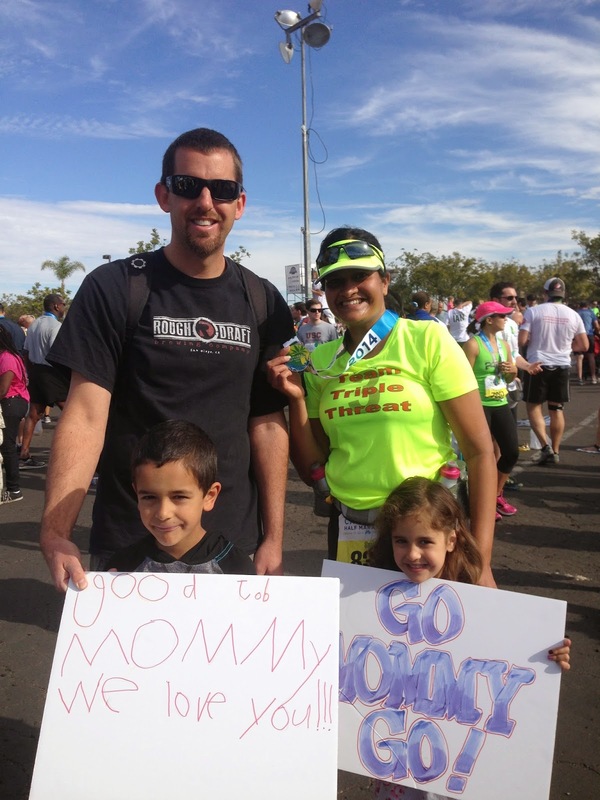 So, TDK, this Top 10 List of How a Non-Runner becomes a Runner is dedicated to you! 1. Get the Runmeter App! 2. Go to a Running Store with real runners like Laces Running or Movin Shoes and get fitted for the right pair of shoes. THIS is KEY! I like my Hokas. 3. Go to a Road Runner or another store with sports bra fitters. If the girls move around too much, you won't enjoy the run. I love my Moving Comfort Juno! 4. Get a good play list - I love the Fall Out Boy, Imagine Dragons and Foster the People albums. Good start! 5. Get a pair of headphones. I use the ones that came with the iPhone and they work great! 6. Get a phone or iPod holder to take with you on your run. I don't even know the brand name of mine but I love it. 7. You need a visor, hat or headband, weather permitting! I like Headsweats visors! 8. Get a foam roller and look up Youtube videos on how to use it. You must ROLL if you want to RUN! I love my Rumble Roller. 9. Get a pair of compression socks in a fun color like those by Pro Compression. They will help with recovery time and they look super cute! 10. Finally, you need a cute outfit or 7 to keep you motivated and looking cute. 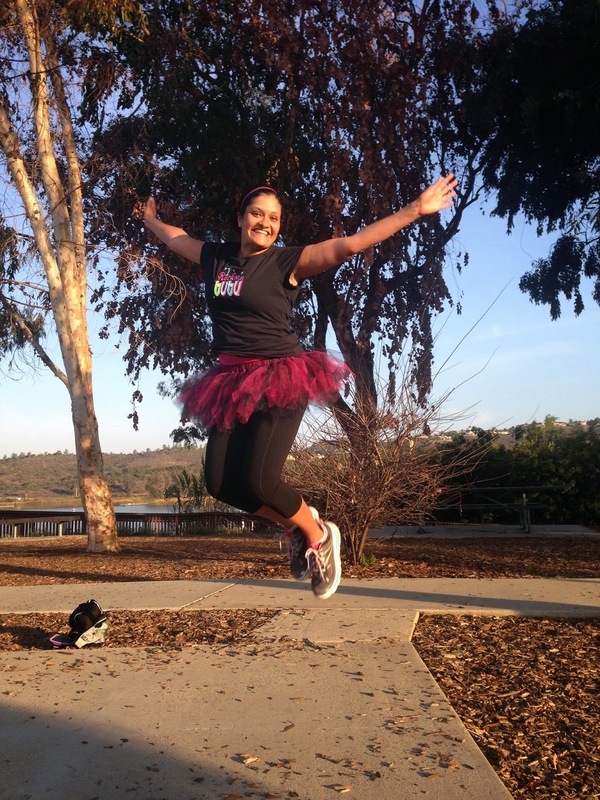 I recommend a running tank by Run Pretty Far and a running skirt from Running Skirts! Bonus #11: Surround yourself with positive amazing women who encourage and empower you to be the best you can be and call them your BRFs! Now go run! But remember, if it ever stops being fun or feels like a chore, take a step back and remind yourself of why you wanted to run in the first place and start again. Running is not easy but it gives more than it takes! Why did you start to run? Do you want to start running? Who inspired you to run? Do you have a BRF? What is on your list? Thanks for this!! Now I know what to do! You are awesome! Thank you for saying this. I am really proud of this post. It came from the heart!